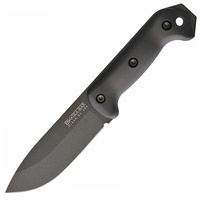 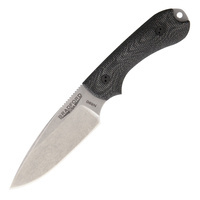 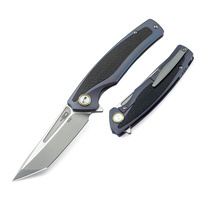 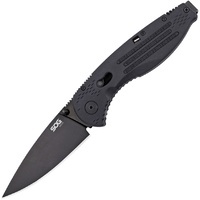 This flipper is an excellent folding design from Bestech Knives. 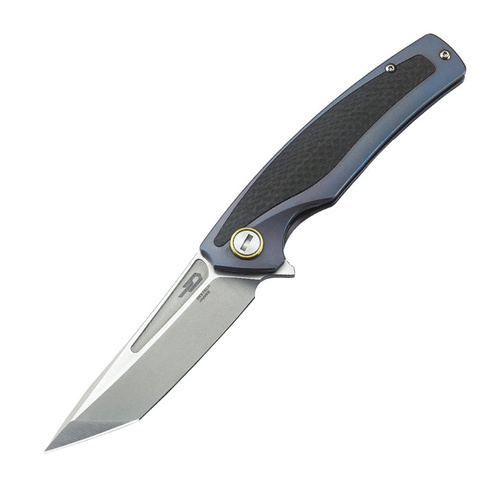 It's a gorgeous knife and we cannot help but love the wicked cool edge this guy has. 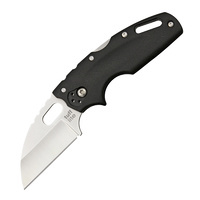 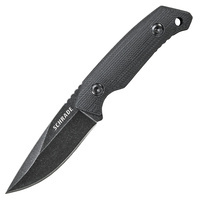 The shape and size make it a tactical folder but the action is so good you'll want to carry it every day. 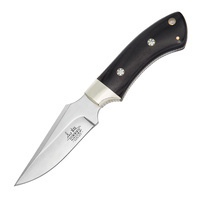 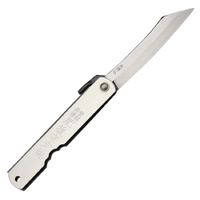 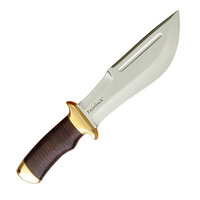 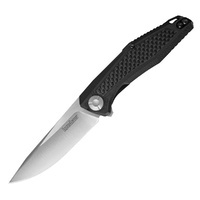 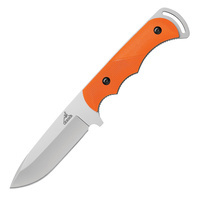 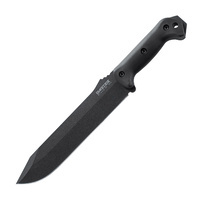 The 3.63" tanto blade is made from CPM-S35VN stainless steel with a two-tone gray/satin finish. The ergonomic handle is made from milled 6AL4V titanium with a purple finish and carbon fiber inlays. 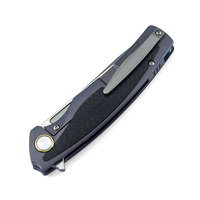 The shape locks it into your hand and the thumb ramp is perfectly executed for comfort while performing extended cutting tasks. 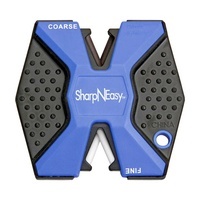 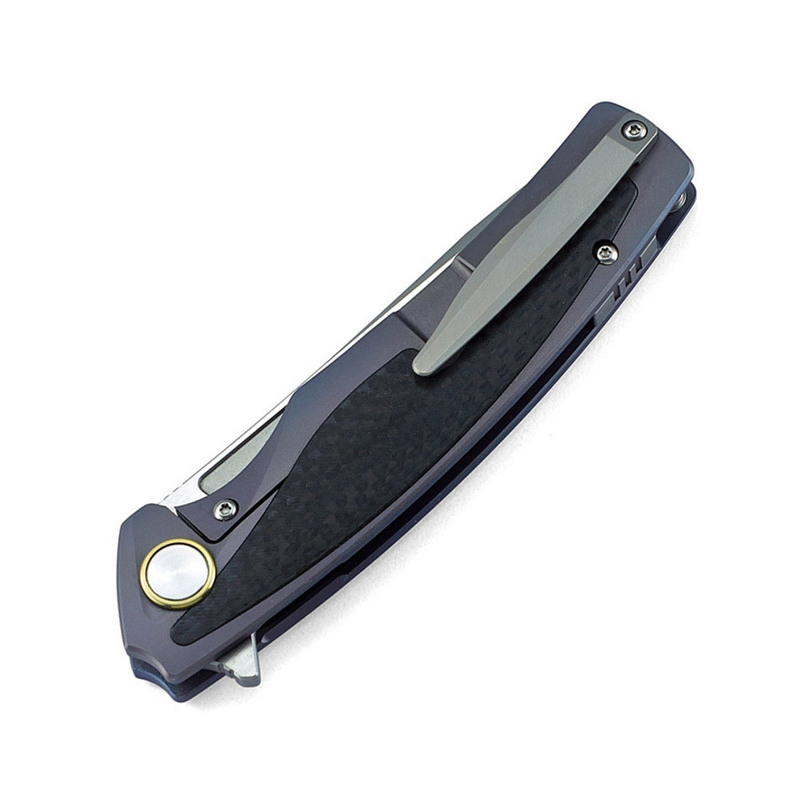 The pocket clip and backspacer are made from 6AL4V titanium for maximum quality assurance. 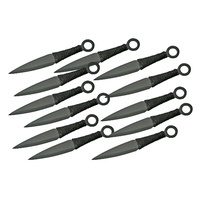 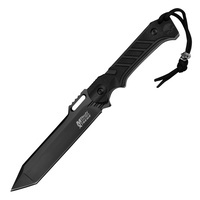 You can use this knife for anything from self-defense to opening mail and everything in between.